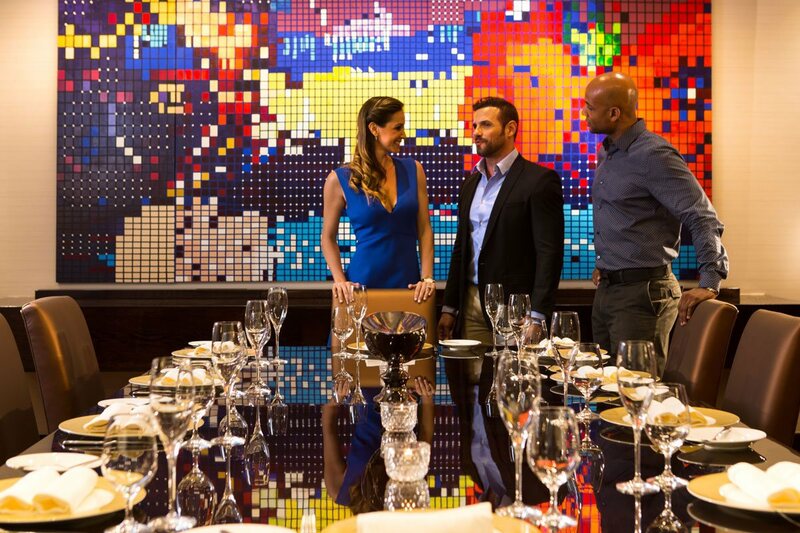 Each restaurant at Condado Vanderbilt Hotel is an epicurean experience unto itself. Serving exquisite food -- the freshest and most flavorful, locally-sourced ingredients -- expertly paired with the finest cocktails and wines, dining at Condado Vanderbilt Hotel is a celebration of the captivating oceanfront setting and legendary service and ambiance. Michelin Star-rated Executive Chef Juan Jose Cuevas’ previous work as Sous Chef at Ducasse and Lespinasse and as Executive Chef at Blue Hill (both located in New York City) reflect his passion for farm-to-table cuisine. At Condado Vanderbilt Hotel, Chef Cuevas crafts contemporary gourmet cuisine faithful to the locavore movement, which promotes preparing only the finest and freshest locally-produced ingredients. 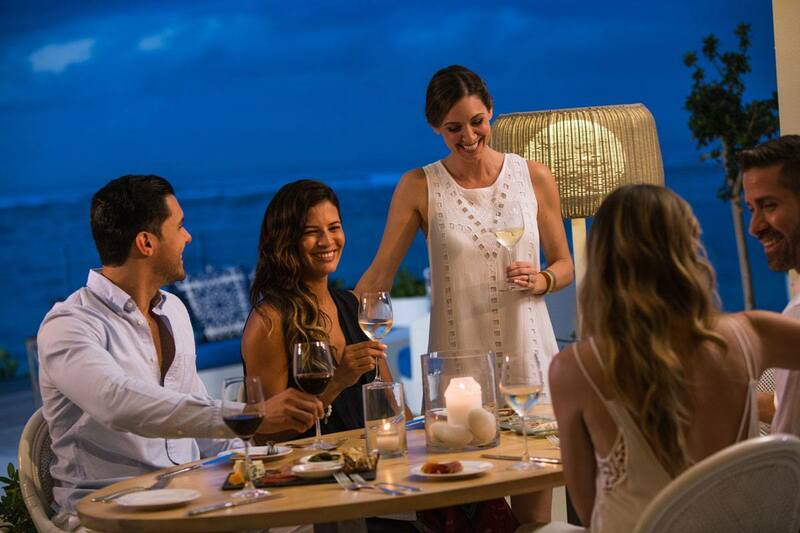 Choose from luxurious lounges and fabulous bars to elegant San Juan restaurants and spacious and breezy, casual outdoor dining options.